Sixty-eight percent of respondents want French presidential hopeful François Fillon to withdraw from the election, a new poll shows. Fillon’s popularity plunged following allegations that his wife was paid hundreds of thousands of euros for a fake job. The blow to Fillon’s reputation was measured by an Ifop poll conducted for Le Journal du Dimanche. Only 23 percent of those who took part in the poll consider the conservative candidate, who was until recently poised to become France's next president, “honest,” compared with 77 percent who think he is not. 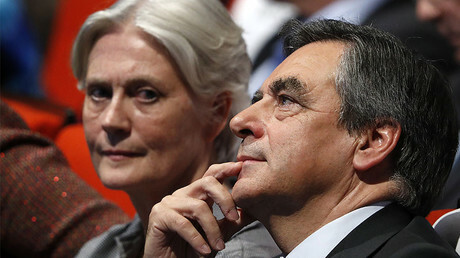 “Francois Fillon is clearly paying the price for the affair,” Frédéric Dabi, the deputy general manager of Ifop, said on Saturday, referring to the scandal – dubbed Penelopegate – which revolves around claims that his British wife, Penelope Fillon, was paid colossal sums of public money for doing a fake job as a parliamentary aid. According to satirical weekly Le Canard Enchaine, which broke the news late last month, from 1998 to 2007, Penelope Fillon had been employed directly by her husband or by the man who stood in for him in parliament during Fillon's term in government, AFP reported. Le Canard initially estimated Penelope's pre-tax income at around 500,000 euros ($534,000), but the newspaper’s new edition said the family's overall pre-tax income from the contracts reached around one million euros. French ministers are not barred from employing family members. The problem is there is zero factual evidence that Fillon’s Welsh-born wife actually did any work for her conservative husband. “I have never been actually his assistant or anything like that. I don't deal with his communication,” Penelope told the Daily Telegraph in May 2007, shortly before her husband had become prime minister of then-President Nicolas Sarkozy. According to Francois Fillon, his wife’s work included proofreading his speeches and meeting people for him, among other things. “My wife has been working for me forever, ever since I got elected in 1981,” Fillon told TF1 broadcaster, adding that he would not be where he is without his wife’s “support and help,” and that Penelope did it “for free for years” before he hired her in 1997 as parliamentary assistant, after one of Fillon’s parliamentary collaborators had left. “I will defend her, I love her, I will protect her and I tell all those who would try to attack her that they will find me on their path,” he said, adding that he saw the allegations as attempts to harm his election bid. “The question is why, while my wife had been paid from 1997, this comes out all of a sudden now, two and a half months before the election? 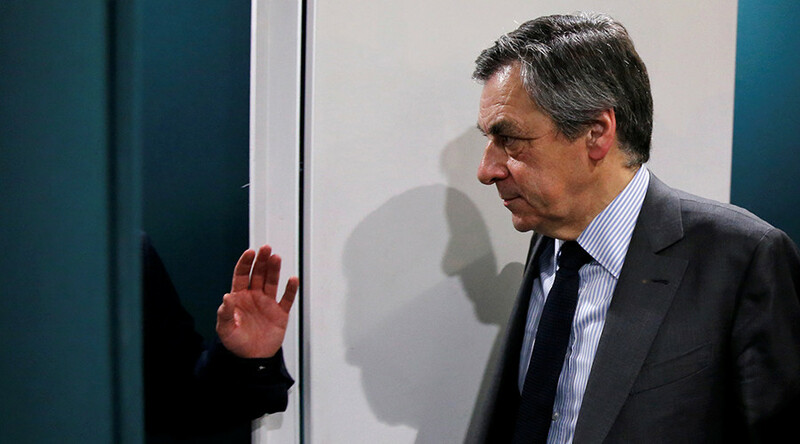 “Obviously, this is to try [to] take me down as a presidential candidate,” Fillon said. 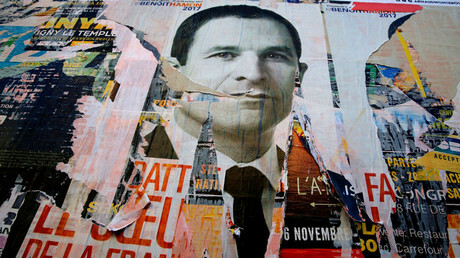 The election will be held in two stages in France, on April 23 and May 7. A petition, calling on the wife of the French presidential hopeful to return the money to the National Assembly and to “us, the French people,” has gathered nearly 400,000 signatures.